International Brent crude oil futures LCOc1 were at $61.04 per barrel at 0531 GMT, down 52 cents, or 0.8 per cent from their last close. U.S. West Texas Intermediate (WTI) crude futures CLc1 were at $52.38 per barrel, down 51 cents, or 1 per cent. â€œA massive liquidation in long positions by money managers has dampened market confidence on oil prices considerably,â€ said Benjamin Lu of Singaporean brokerage Phillip Futures. 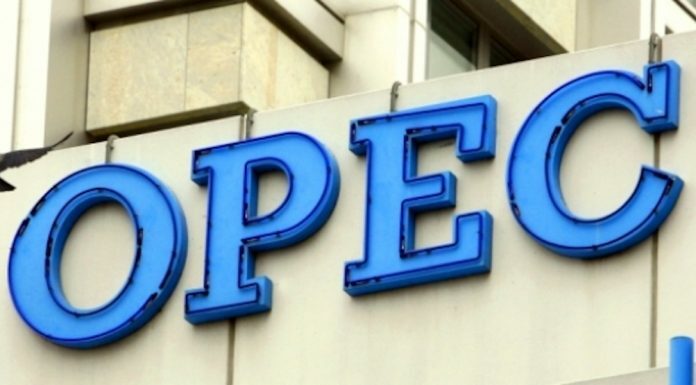 Led by Saudi Arabia, OPECâ€™s crude oil production PRODN-TOTAL has risen by 4.1 per cent since mid-2018, to 33.31 million barrels per day (bpd). Oil output from the worldâ€™s biggest producers â€“ OPEC, Russia and the United States â€“ has increased by a 3.3 million bpd since the end of 2017, to 56.38 million bpd, meeting almost 60 per cent of global consumption. The increase alone is equivalent to the output of major OPEC producer United Arab Emirates (UAE).